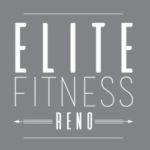 Elite Fitness Reno is proud to welcome Ty Campbell to our team. You may know her as BodyByTy. 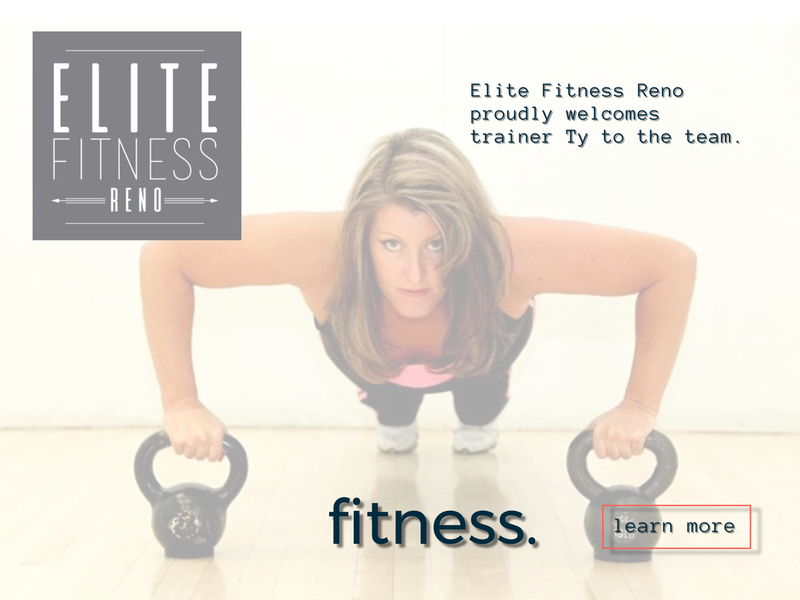 Ty is a dedicated fitness professional with more than twenty years of experience in Personal Training and teaching group exercise. 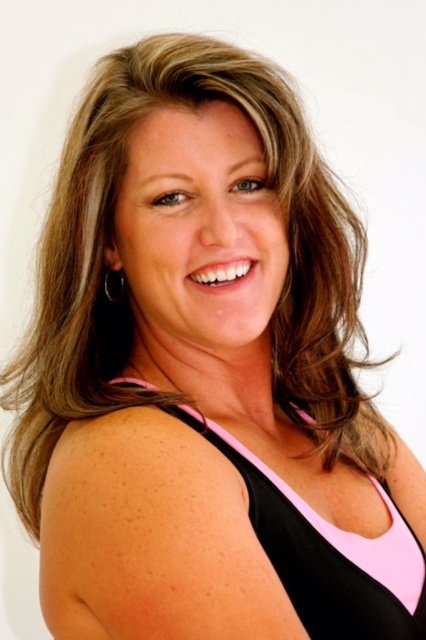 Her extensive knowledge in developing exercise programs for weight loss and muscle gain, rehabilitation, improvement in functional movement, sport specific activities, and fulfilling the needs of her clients. Ty brings a vibrant passion to each workout session. 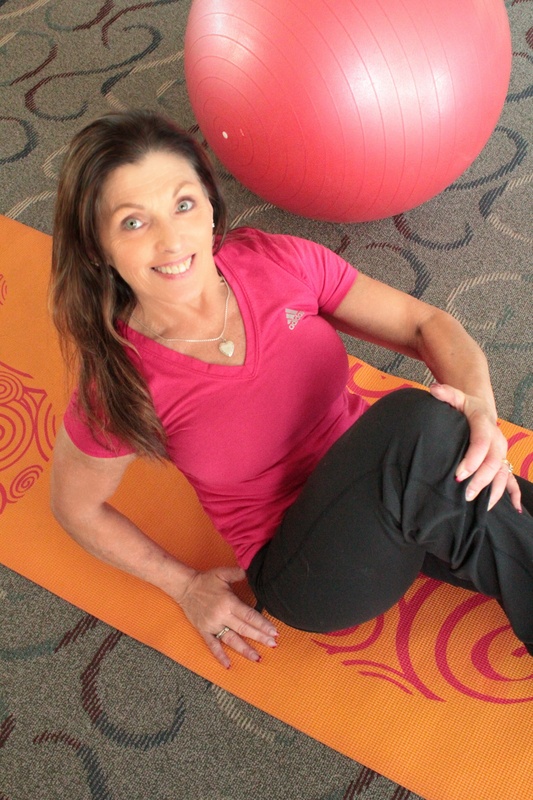 Her passion to help is what facilitates her client’s ability to reach their personal goals. Group Exercise Instructor through A.C.E. and A.F.A.A. Ty’s approach to fitness focuses around integrity, balance and passion. I also incorporate nutrition into the training as I believe nutrition is an important element in achieving physical well-being. I believe what you put into your workouts and your body is what you get out of them. The knowledge I supply you with will help you to achieve the results you desire. I approach each client as an individual with individual needs. It is Ty’s goal to assist you in meeting those goals by applying good form and technique to each workout and to continually provide you with new challenges and information. Ty’s approach to Personal Training and nutrition is to connect the mind, body and spirit to help you reach your potential.